I thought I would play along today with this month's CAS Mix-Up Challenge, which is Layered Stamping with Heat Embossing. I watched Jennifer McGuire's Video of this process found here. I have to say, this technique was a lot of fun to do. 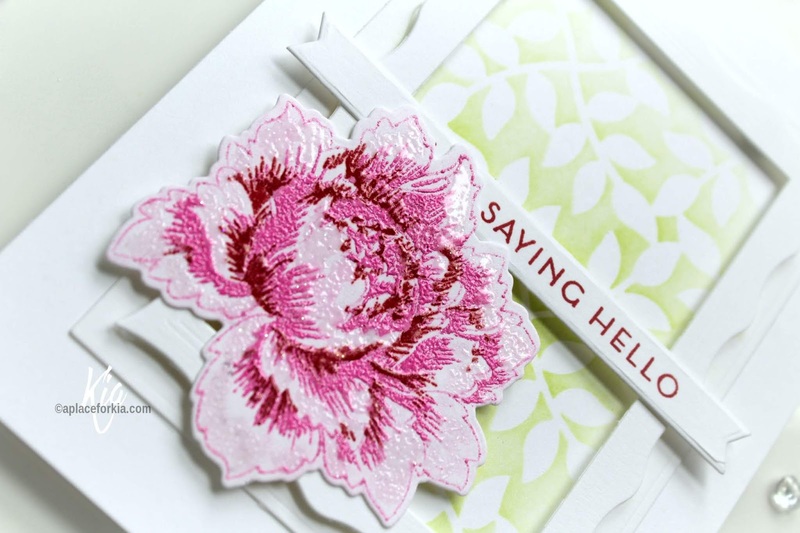 I decided to use my Peony Bouquet by Altenew for this card, along with Pink, Red and a clear embossing powder my Mini Misti and Versamark embossing ink. To achieve the pale pink, after pouring the powder back in the jar I picked up the left over powder using my Versamark Ink pen and rubbed it around the edges of the flower as well as in the centre, then heat embossed using the Shimmering Pearl embossing powder. Once completed I die cut the flower and set it aside. I die cut my Impression Obsession frame, glued one part to the card base. I then stencilled the leaves using A Colorful Life Designs Leaf Lattice stencil and Twisted Citrus ink, then attached the sentiment strip using foam squares and glued the flower to the frame and the sentiment strip to secure it. You can see the shine from the embossing which I think makes for a very pretty flower. I am adding this card to the CAS Mix-Up Card Challenge. 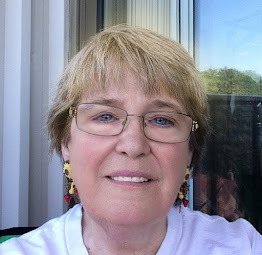 A Colorful Life Designs ~ enter code "Kia10" at checkout. 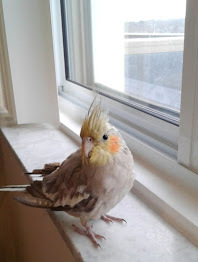 Following are affiliate links for the products I used at no cost to you. 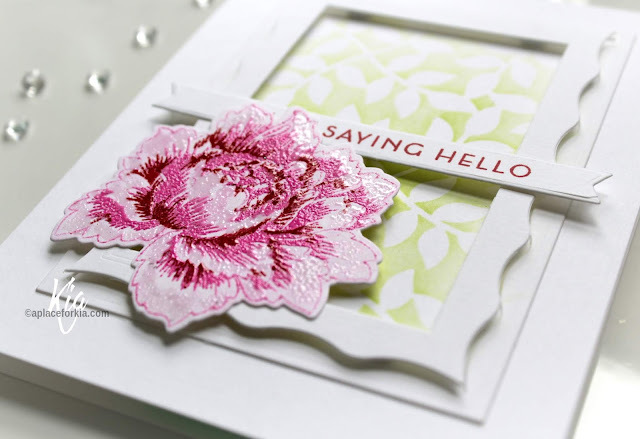 Wow .....what a terrific effect from the heat embossing and stamp layering technique on your beautiful flower. The colours looks fabulous and love the shimmer. Great stencilled background too. Thank you for joining in the fun challenge at The CAS Mix Up challenge with this beautiful and stunning card x. 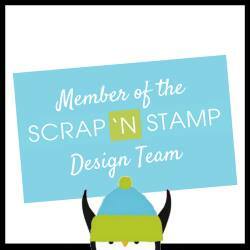 Your layered stamp and emboss flower is gorgeous, Kia! I love the contrast with the soft pinks to deep burgundy! A beautiful card! Thanks so much for sharing this with us at CAS Mix Up! You nailed this technique, Kia! Your peony looks amazing! The layered images are aligned perfectly and the colors/shades of pink & red are so beautiful. 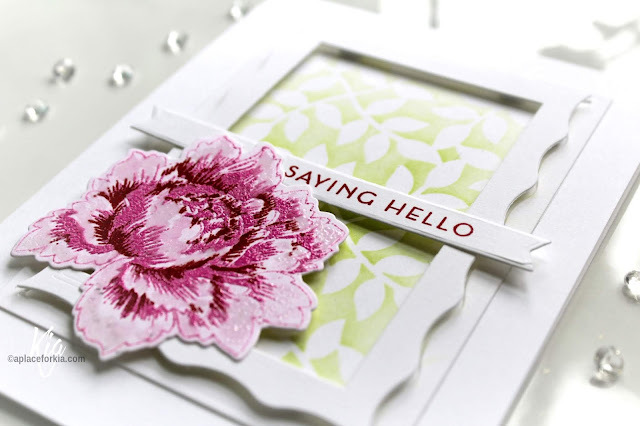 The stenciled leaf background and the popped-up frame are a wonderful touch. Thanks for joining us at CAS Mix Up! 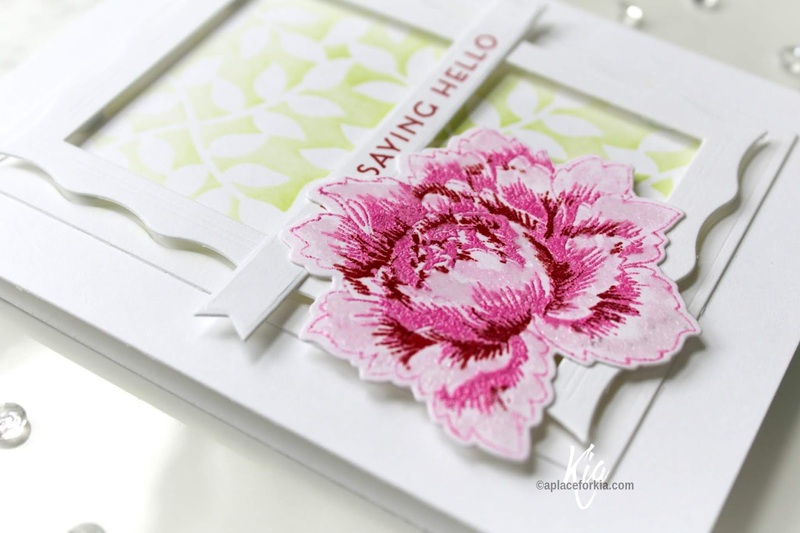 Thank you for joining us at CAS Mix Up this month, your card is awesome, I love the beautiful flower you created and the frame and embossing fit perfectly. Gorgeous card Kia! Love this amazing design. Great techniques and layering while still keeping a CAS look. Thanks for sharing with us at CAS Mix Up!